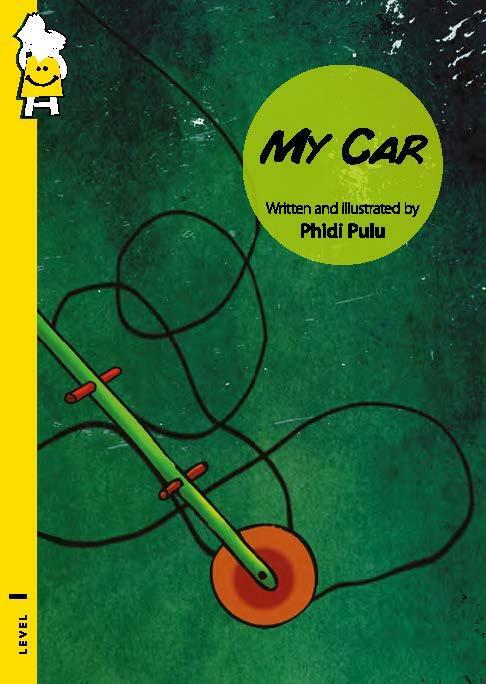 Phidi Pulu has received a bachelor's degree in fine arts from Chitrakala Mahavidyalaya, Nagpur. He has a master's degree in animation from IIT Mumbai. He loves doodling, playing outdoor games, trekking and reading short stories. He comes from a lovely small town called Roing in Arunachal Pradesh.